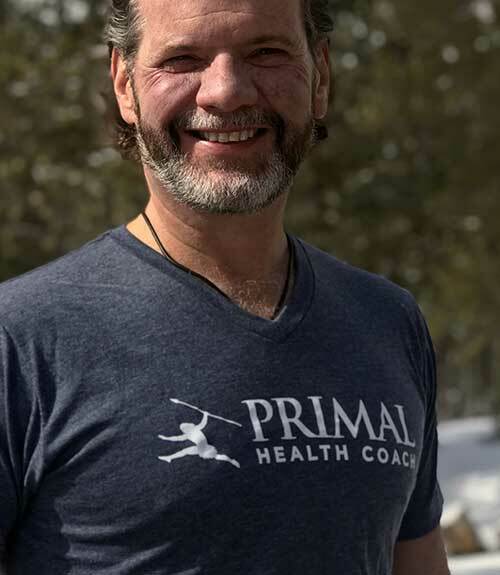 As a certified Primal Health Coach in the Denver area, I combine a holistic approach to nutrition, exercise and lifestyle to help my clients break the cycle of chronic disease and obesity. The fact is that everyone presents their own set of unique challenges, and not everything works for everyone, so a health coach treats each client as an N=1 case. 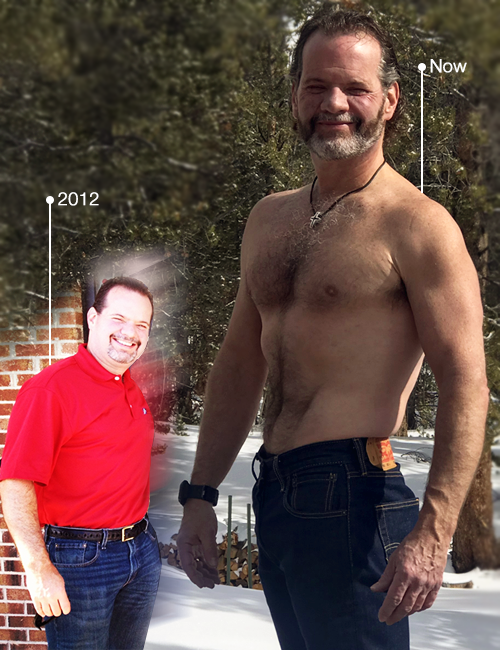 I actually went through the same process, got remarkable results, and enabled my passion (through certification and a personal transformation story) for helping others do it also. After almost (30) years as an engineer, software developer, executive, and analytics consultant, I knew that I wanted my “next career” to give back in some way. I volunteer and facilitate Financial Peace University, because I feel that bad finances can add a huge stressor to people’s lives, but how could I personally “move the needle” in regard to people’s health? I’ve been an active member of gyms for most of my adult life, so I looked into personal training (NASM and ACE Certifications). However, even as I’m researching the different options, I’m watching boot camps and personal training sessions happening all around me. And you know what I found? They rarely were “moving the needle” in regard to client fitness! Let’s start with what I refer to as a discovery call where we discuss where you are now and where you want to go. 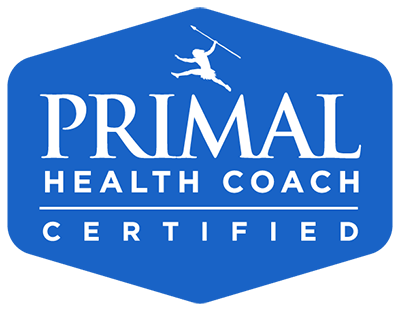 Primal Health Coaching is the singular coaching certification founded in scientifically validated ancestral health principles. The context for this model, the acclaimed Primal Blueprint, supports maximum vitality and well-being through the timeless integration of strategies across a broad spectrum of lifestyle dimensions, including nutrition, fitness, sleep, stress management, sun, play and enrichment. The goal is straightforward even while the biological mechanisms are complex: normalize hormonal responses by adapting ancestral principles to modern day lifestyles and effecting desirable change in gene expression patterns toward optimum functioning. The result is a reasonable plan that leaves plenty of room for individual design and preference. Are you ready to get started? Here are my current Health Coaching Programs designed to meet you where you are now, as I help you get where you want to be. Click to see all of the services I offer my clients. A 21-day email campaign where you receive an email each day – covering Nutrition, Exercise, and Lifestyle topics. Two are better than one when working toward a goal. Together we can do it. Let’s discuss your goals and challenges and how we can best work together to get you where you want to be. A 21-day email campaign where you receive a daily email covering Nutrition, Exercise and Lifestyle topics. Each include action items like a pantry purge, primal essential movement workout, or electronics off 1 hour before bedtime to get you on the road to optimum health. This is a 1-hour session to guide clients through eliminating the products in their home that are likely culprits in contributing to obesity and a number of chronic diseases. This is a 1-hour session to guide clients through a shopping trip – where the focus will be on the outer aisles…and staying away from the grains, sugars, and industrial oils leading to obesity and a number of chronic diseases. An individual 60-90 minute session held in your home, where you and guests get a Primal Primer on how Nutrition, Exercise, and Lifestyle choices can greatly impact health and longevity – and how primal choices could lead to each person’s version of optimum health… likely with less exercise than they expected! Just want to reach out? That’s ok too.